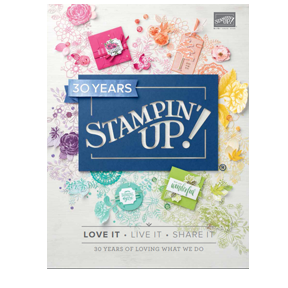 Louise Sharp: Just Add Ink - Design Team Member! Just Add Ink - Design Team Member! Just a very quick post, as I am enjoying a long weekend away. 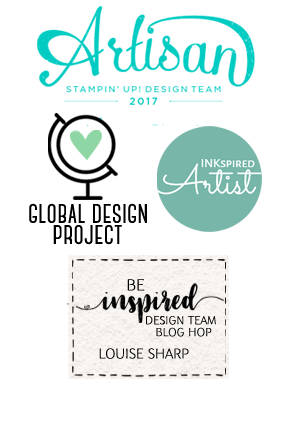 But I am just too excited and needed to let all my followers and supporters know that I have been selected as a new Design Team Member on one of my favourite challenge blogs, Just Add Ink! I am so honoured and can't wait to get designing in July on my first project. Thank you to the Just Add Ink girls for welcoming me into the team. 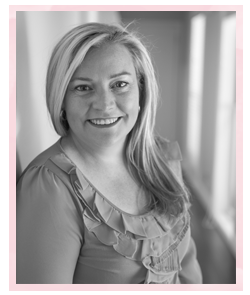 Lou, so glad to welcome you as part of our Just Add Ink Design Team. Looking forward to working closely with you in the future. Welcome!